When people meet me now they are often surprised to hear that English wasn’t my first language. The first few years of my life were spent living with my Greek-speaking grandparents and my parents (Greek father, Turkish mother) who had not long arrived from Turkey. It might sound complicated and unusual unless you are familiar with the history of Constantinople and Istanbul and of the Byzantines and Ottomans, but the very short version is that both my parents were raised in the place that at one time or another, past or present, belonged to either Greeks or Turks. In short, I like to think that I am a unique product of two great empires… even though it does take a little explaining! My parents had not long lived in the UK when I was born and so my first language was Greek. I didn’t speak English until I began nursery at three-years-old and as my parents learnt more and we left my grandparents’ home, English became the language we mostly spoke in our home – apart from my parents who continued to speak Turkish to one another. As I grew older I had the opportunity of speaking Greek less and less and, as my grandparents were the main people with whom I spoke Greek, the language became almost none-existent once they had passed away. While my Greek isn’t particularly bad, it isn’t particularly great either. My reading and writing is terrible and despite being raised in a multi-lingual home with Greek, Turkish and English I never felt quite confident enough to pass the language on to my children. That is something that I always regretted with the older ones and so it is something that I am determined not to repeat with the younger ones. I wanted to find a system that would help me to practice the language that I hadn’t used regularly at all for several years. I wanted something that would remind me of the words I had forgotten, would teach me the words I never knew and would give me the opportunity to practice the words and phrases I already knew. I also wanted to be able to learn to read the words. With such a large family I also wanted something that wouldn’t be extortionately expensive; while most of them want to learn Greek themselves they also have other languages they are interested in learning too. We already had the well-known Rosetta Stone sets in several different languages but I wanted to know about the less pricey, just as effective (if not more so) alternatives, and to find those best for use in learning foreign and difficult languages, among them being Chinese Mandarin. EuroTalk invited us to try out several of their products. With a range of apps and software available they seem to have every age and ability covered. 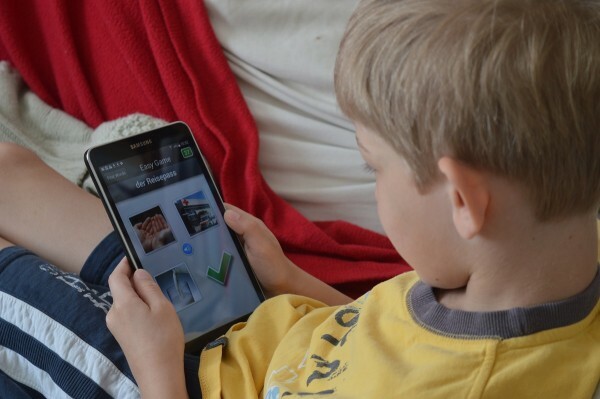 This post will cover the EuroTalk apps which is suitable for adult language learning but they do have an alternative language learning system for children, as well as a PC software range which I’ll cover in a separate post. Android users can try out the original version of the EuroTalk software, uTalk Classic. uTalk Classic provides a basic introduction to the software series and is downloadable from a range of 103 languages for £5.99 each. This app teaches you the key words that will get you on your way to learning a new language from scratch. There are clear images which provide you with a visual association for each word and the words are spoken by native speakers. You can also record your voice and play it back in order to practice your pronounciation. Using the app is very simple. The lessons are divided into nine different subjects: first words, foods, colours, phrases, body, numbers, time, shopping and countries. Select the lesson group you want to work on and a list of four options appears on the following screen: Word Practice, Easy Game, Easy Game+ and Hard Game. The word practice takes you through a list of approximately 45 words and short phrases such as yes, no, thank you, please and sorry as well as objects and items such as different drinks, rooms and numbers one, two and three. Once you are confident that you can remember the words you can choose to do the quiz. Now, even though there are options for three levels of the game we could only get as far as the Easy Game option. This is probably because the uTalk Classic app is just the basic taster version. With a little practice both Ollie and Paddy were able to achieve high scores of 50 points which thrilled and encouraged them at the same time. 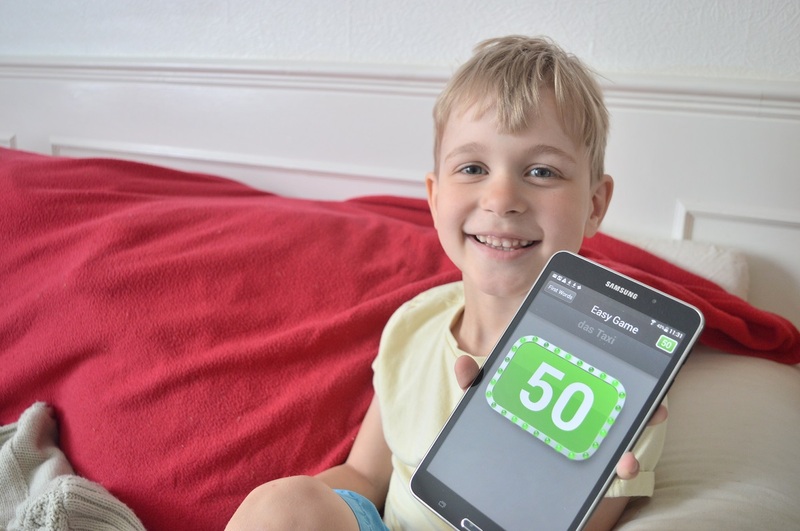 We were excited to hear that EuroTalk have now introduced yet another app to their collection. The uTalk Learn a Language app allows you to learn any of 128 languages in the same manner as before. Not only does this allow you to learn any language from the range from a single download saving that precious storage space, but it is also absolutely free! Again, we were disappointed that it isn’t available on Android systems which would have been wonderful to add to the children’s tablets, but when added to our iPhones we found them extremely useful to have to hand while travelling (you need operating system iOS 7.0 or later). The search function proved to be invaluable when we were stuck on a particular word and the portability means we can practice in short bursts here and there when we have a spare moment or two. This proved to be a great advantage for busy parents like us who want to learn but don’t have great blocks of time that we can allocate to it. If you have found yourself completing the levels provided and like the way it works you then have the option to upgrade to uTalk Essentials or Premium levels which unlock even more words and phrases – up to 1,200 more, in fact – to help you with your new language. Overall, we found the EuroTalk apps extremely user-friendly. The layout was easy to navigate, the images were of high quality and the sound clarity was excellent. 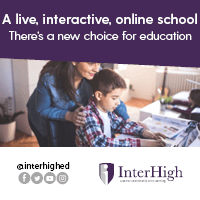 The use of native speakers was particularly good to aid learning and we felt that the choice of introductory words and phrases chosen to include were a useful basis to start from. Another added bonus is that the EuroTalk collection all allow you to translate from any language, so if your native tongue was Spanish, for example, and you wanted to learn Italian, you’d just adjust the native language settings accordingly and off you go! While these apps are primarily designed for adults we couldn’t see any reason why children couldn’t learn from them too. 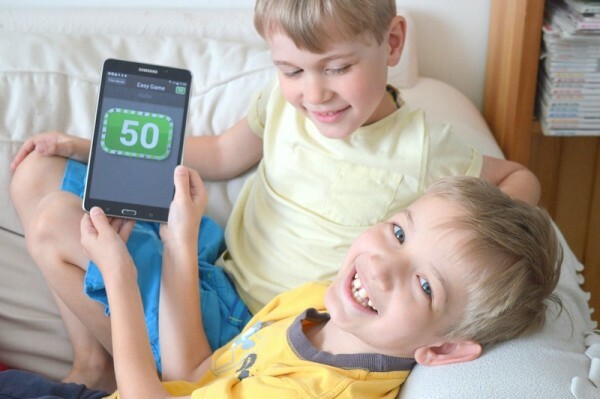 Eight-year-old Paddy and six-year-old Oliver both love the apps and quickly and effortlessly learnt a number of phrases in German, Greek and Italian already. Our one disappointment is the one we’ve already mentioned several times; we wish they were all available on Android! We will be soon be featuring reviews of EuroTalk’s PC language learning software as well as their Chatterbox software specially designed for children’s language learning, the latter of which has enabled the three-year-old twins to already learn several Greek words and phrases. For more information on the EuroTalk range of products visit their website at www.eurotalk.com. You can also follow EuroTalk on Twitter and see the latest news on their Facebook page too. Sounds like a really good app, it would be great to learn some other languages as I think the UK take for granted that people will speak English to us wherever in the world we go.